All home appliances have some dos and don’ts; here I want to list out some important mistakes that people make with their Home Ups. #1. Don’t leave your UPS ‘switched on’ when you go for long vacation. When you leave for long vacation, switch off your inverter. 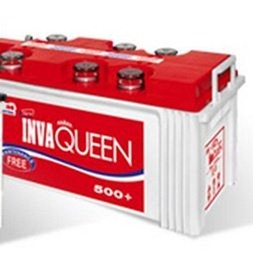 If you are going to leave your home for more than one year, you should disconnect your battery from inverter and ask your nearest local battery service centre to take care of your battery. #2. Don’t forget to clean off the dust accumulated in heat vent slots and the back panel of your UPS Inverter at least once in 3 months. #3. Don’t install your inverter in damp and places with high humidity, which would cause premature circuit board failure in UPS. #4. 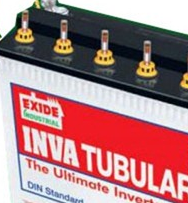 Don’t forget to apply Vaseline or petroleum jelly in battery terminals and the connector wires of your inverter to avoid CRUD formation (a white substance which corrodes your inverter wire terminals. This should be applied once every 6 months. #5. If you do not face any power shedding and if there is 100% power supply for more than one month time, you should allow your inverter to run in battery mode until you get low battery warning, this should be done once every month to retain your battery’s charge holding capacity. This could be done by manually switching off grid power supply to the inverter for few hours. Continue using your gadgets in Battery mode and allow your battery to drain. 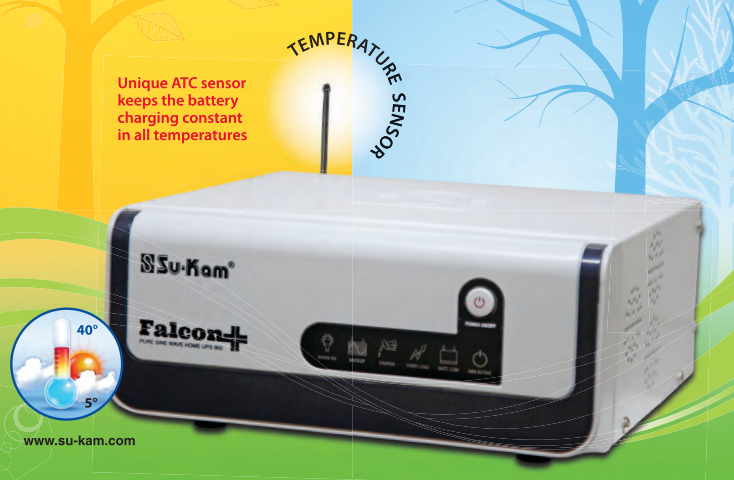 When the inverter beeps low battery alarm, restore the grid power supply to your inverter. This is most important practice to extend your battery life that one should not forget. Failing to do this would result in low battery backup problem even with a one year old battery. 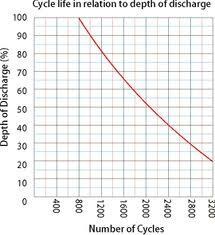 If you stuck with low backup problem with fairly new battery, you could take your battery to local service centre and ask them to give ‘bench charge’ for your battery. This will solve your problem.